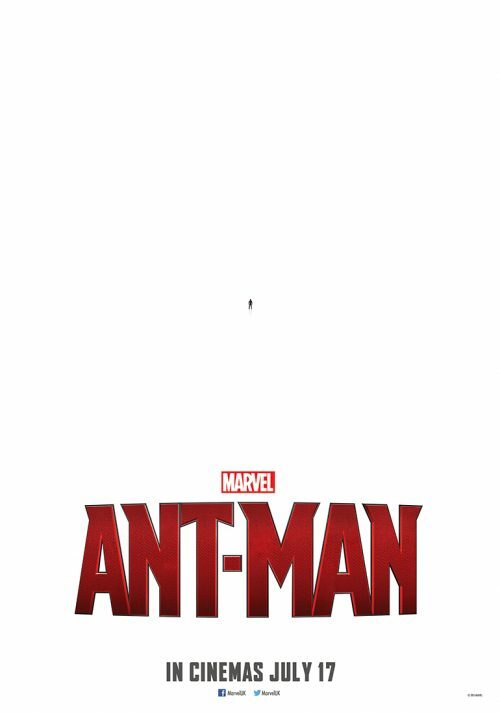 The first, teaser, trailer for the upcoming Marvel adventure Ant-Man. Marvel actually released two trailers. One in Ant-Man sized and the other more human sized. Marvel hasn’t only released the two trailers but a poster as well as some images from the film that you can see below.